As an athlete, you get all of the benefits of monitoring your heart rate in the shell, together with the ability to transmit your performance data when you're working with a coach. For the serious athlete, the XL4 offers a complete performance monitoring system that maximises the effectiveness of your training and coaching, for less than the cost of a pair of sculls. 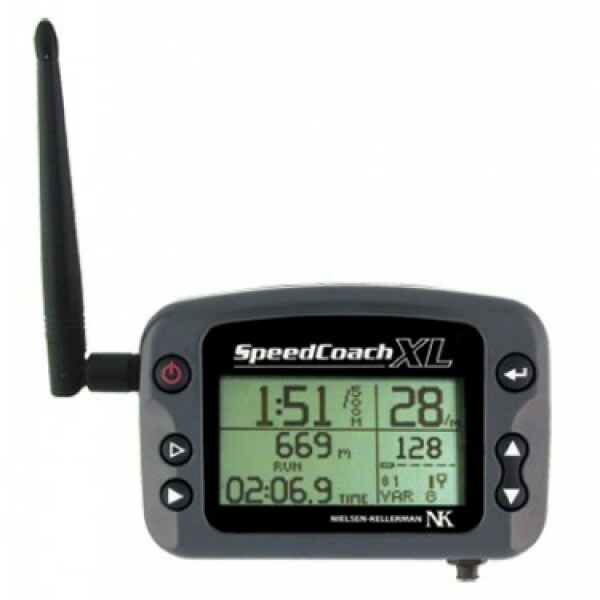 The SpeedCoach XL4 combines ALL of the benefits of the XL2 and XL3 models. As a coach, you can be certain that your athletes are not exceeding or falling short of your intensity targets. And you don't need two XL4's to transmit and monitor heart rate; the coach can use an XL3 unit so long as there's an XL4 in the rowing shell. We're often asked by coaches whether they can monitor heart rate on more than one athlete in a crew. At present, NK® can only guarantee interference-free readings for XL heart rate monitors when there is only ONE chest-belt transmitter within a 6-foot range of the heart rate sensor at any time. As a result, it is possible to use two monitors in a pair or double by placing the stroke seat sensor close to the stern end of the seat deck, and the bow-seat sensor close to the bow end of the deck. In larger shells, the monitors and sensors will need to be at least two seats apart (i.e. at 2 and 4 seats, not at 2 and 3 seats). Within these limitations, each athlete you wish to monitor will need an XL4, heart rate sensor and chest belt transmitter. To monitor and transmit heart rate only, simply secure the XL units and sensors at each seat (we sell an inexpensive mount with no wires for this purpose). Each XL4 can be named with the seat number or athlete's name to facilitate review. As you page through the transmitted data in the coach's launch, you will see each athlete's heart rate on their data screen. 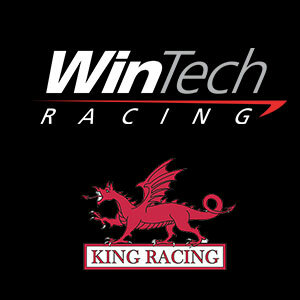 If a unit is mounted on a full SpeedCoach wiring harness, that unit will also transmit performance data. If you would like the athletes to have have access to full performance information on their XL units, you can install multiple wiring harnesses reading from the same impeller. This will also permit easier review of stored heart rate data coordinated with stored performance data for the shell. Requires: SpeedCoach Wiring Harness, Mounting Bracket (T or Angle), Speed Impeller and Heart Rate Transmitter Belt. Also requires two units to transmit radio communication data. Heart Rate: With optional sensor and Polar®-compatible transmitter belt. Memory: Stroke rate, time, average speed, distance and heart rate for 1000+ user-defined memory points. Water Resistance: Waterproof (IP-67, NEMA-6), floats.